Jinzhou Stone Mechanical Equipment Co., Ltd.
Mr. Zhu is worth to be trust, he has a good team, they provide us good service and reliable quality cable. Mr. Zhu provide us Water Well Drilling Rig with good price. thank you. BW series mud pump is widely used in mining, drilling, coal, railway, highway, water conservancy and hydropower, bridges, high-rise buildings, foundation reinforcement works. 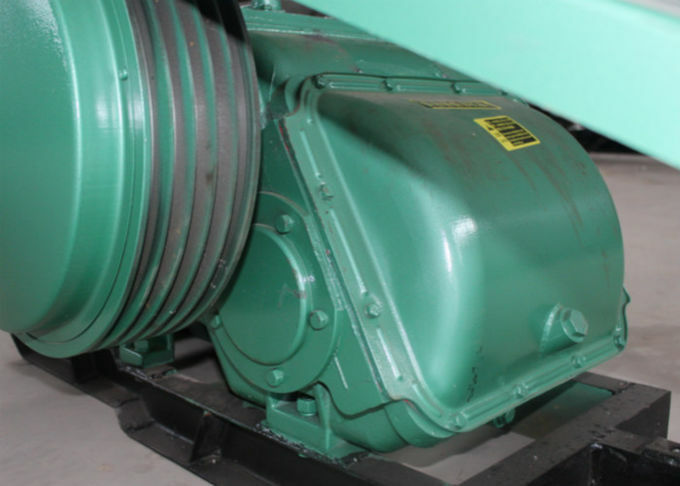 BW400/10 mud pump is a horizontal three cylinder reciprocating single acting piston pump. Advanced product design, reasonable structure, high pressure, flow, multi-file variable, energy saving, light volume, efficiency, plant life, safe operation, easy maintenance. Compact structure, light weight, small volume, beautiful appearance, is driven by a hydraulic motor, electric power or diesel engine. BW series slurry pump is horizontal triplex grout pump with high stability and high pressure. 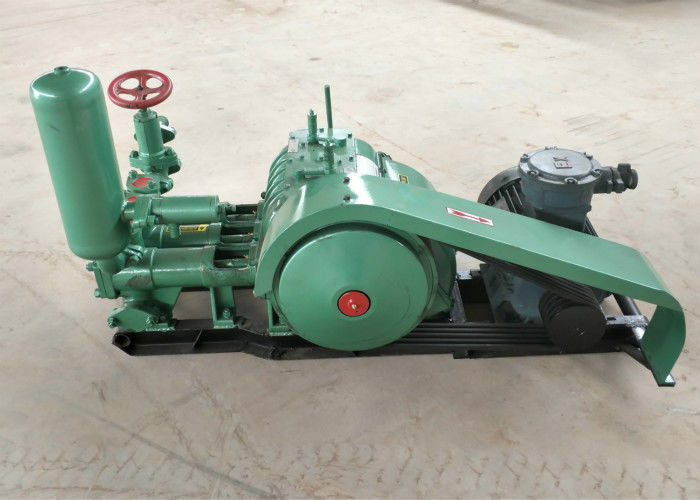 Mud pump has gear shift to adjust the flow, large output capacity, simple operation. High quality pump parts, less wearing parts, long service life, low construction cost. It has fast suction-discharge speed, high pump efficiency. They are also the main equipment of the geological survey,the main role in the process of core drilling boreholes is to supply fluid(mud or water),making it circulate during drilling and carry rock waste back to the ground,in order to achieve and maintain the bottom hole clean and lubricate drill bits and drilling tools with cooling. China Good Quality Water Well Drilling Rig Supplier. Copyright © 2018 - 2019 waterwell-drillingrig.com. All Rights Reserved.